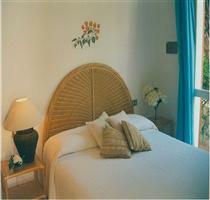 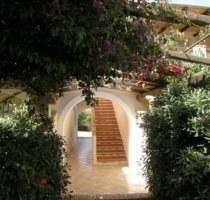 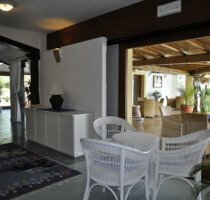 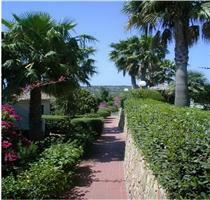 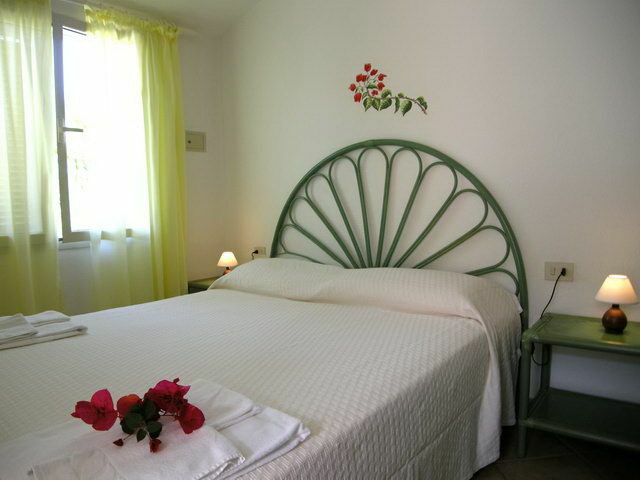 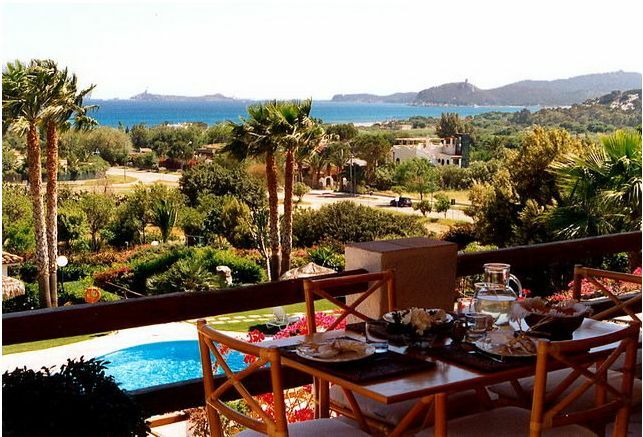 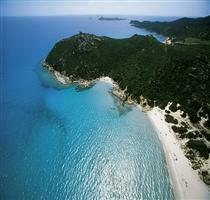 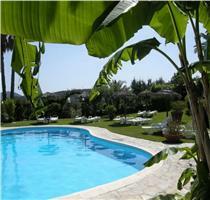 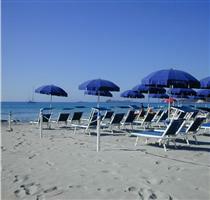 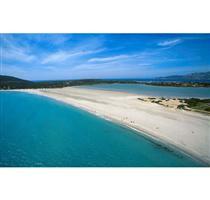 Le Residence Le Bouganville is located in the beach resort of Villasimius on the south east coast of Sardinia. 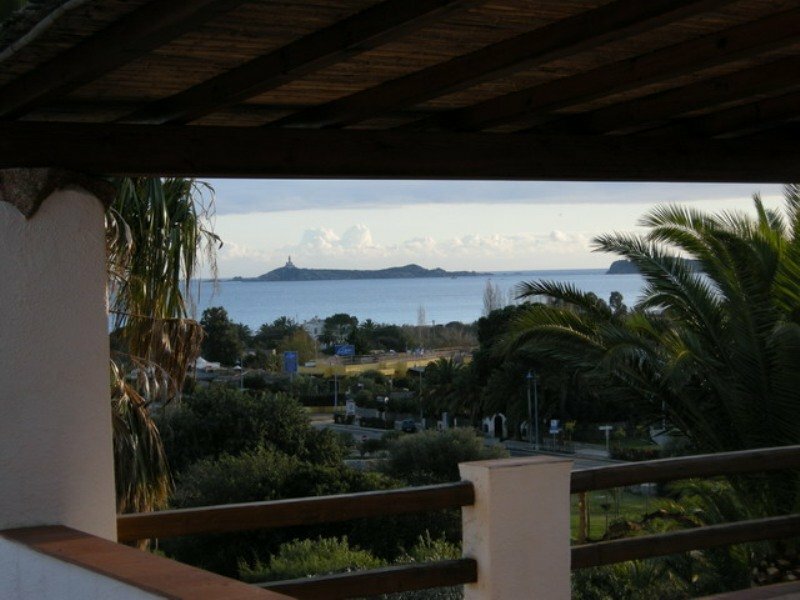 It is a mere 300 m from the long strip of fine, white sandy beach of Simius and only 600 m from the town centre with an array of shops, bars, boutiques and restaurants. 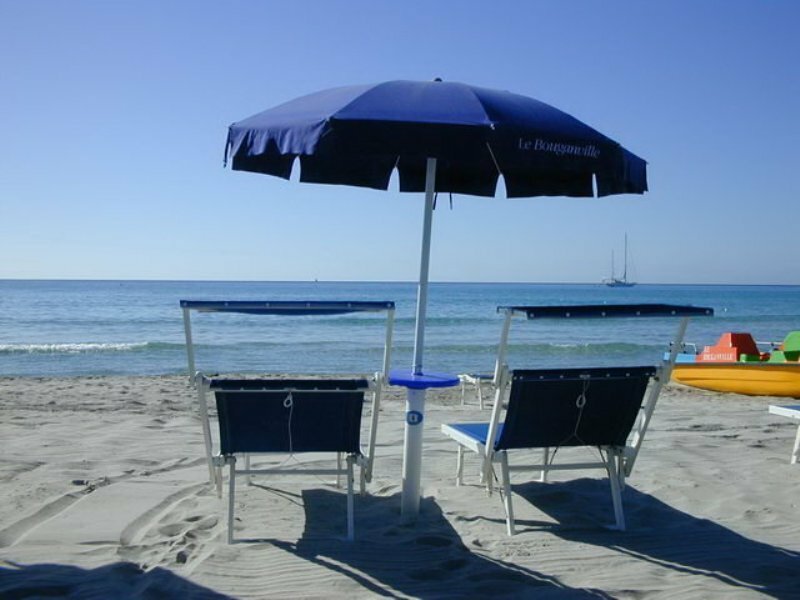 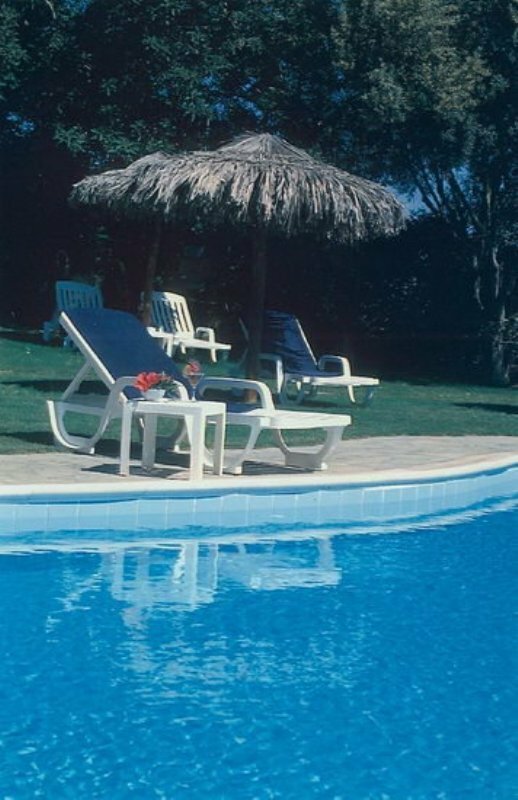 The beach is fully equipped with sunbeds and umbrellas for the Residence Le Bouganville guests and thanks to its priviledged position it is within a few minutes walking distance. 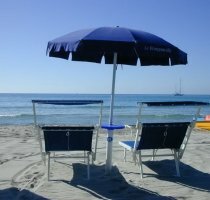 Watersports, with or without a tutor, are available, as well as tennis courts nearby. 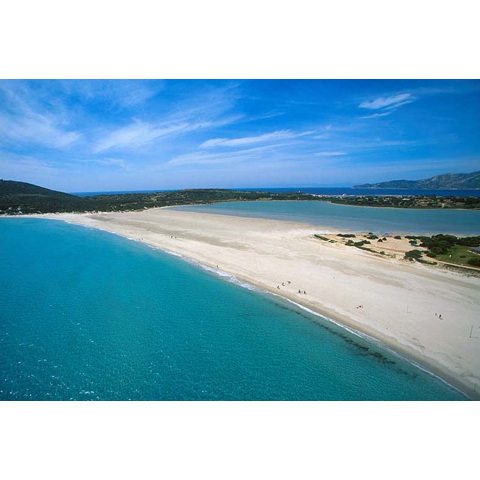 Villasimius beach is most popular for its crystal clear and shallow waters, extremely suitable and safe for younger guests. 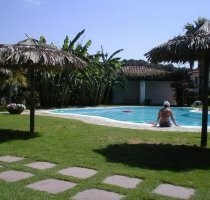 Alternatively a swimming pool, set amidst a thick Mediterranean garden is a place where to relax and enjoy the cool breeze. 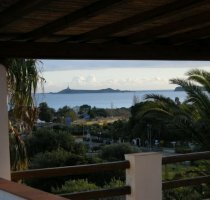 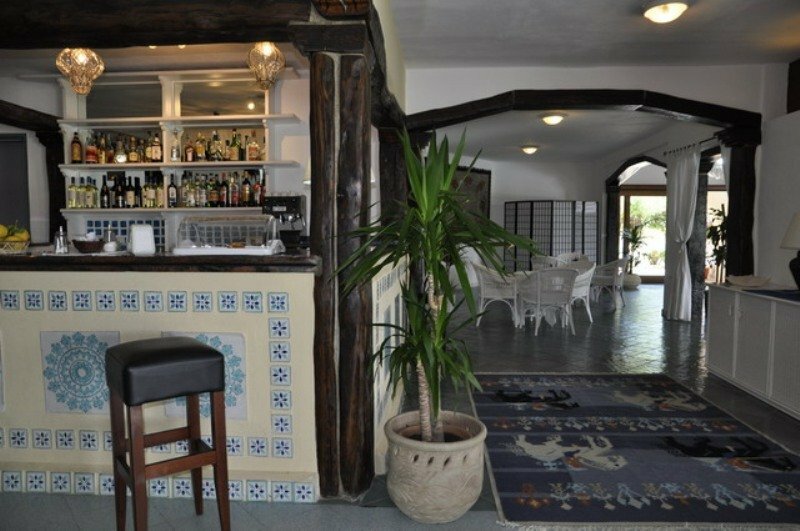 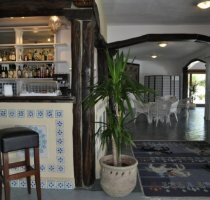 Bar, Parking, Internet Services, Outdoor Swimming Pool, Pets Allowed, Tennis Court, Terrace, Family Rooms, Rooms/Facilities for Disabled Guests, Luggage Storage, Garden. 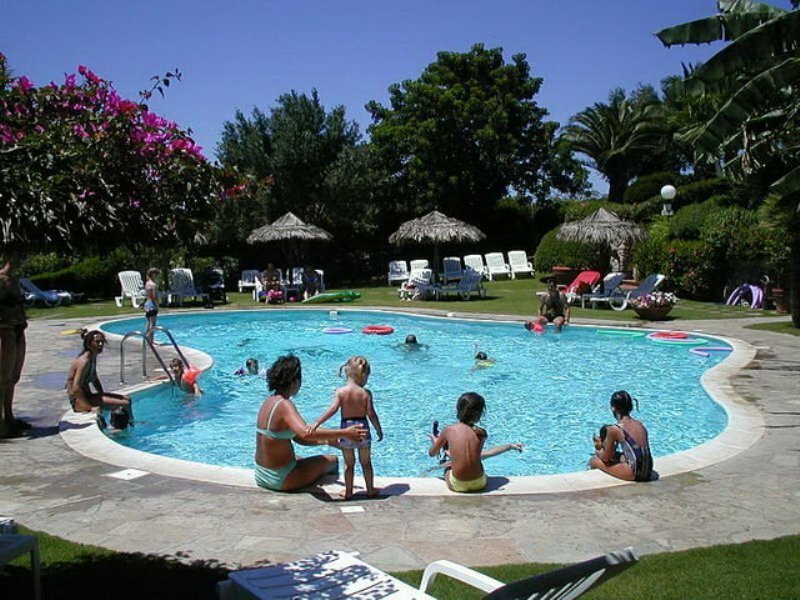 - Tourist tax (from 01/06 to 30/09): Euro 1,00 per person per day, excluded children under 10 years. 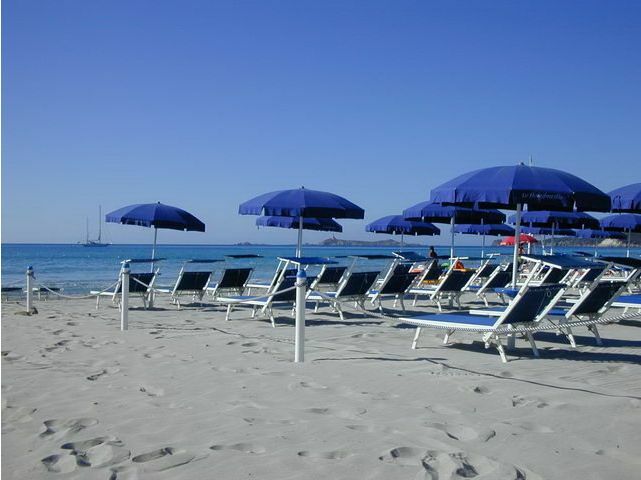 - Beach service in first row: supplement on the weekly forfait of Euro 40,00 per person per week in August, and of Euro 20,00 per person per week in other months. 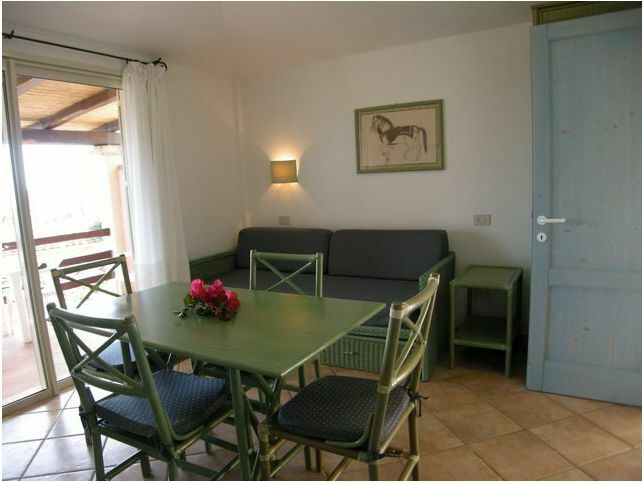 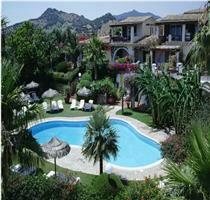 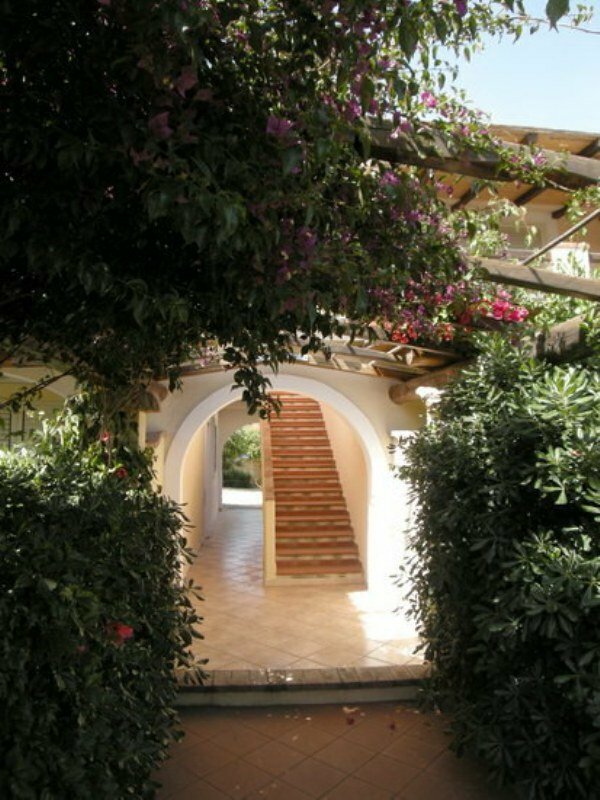 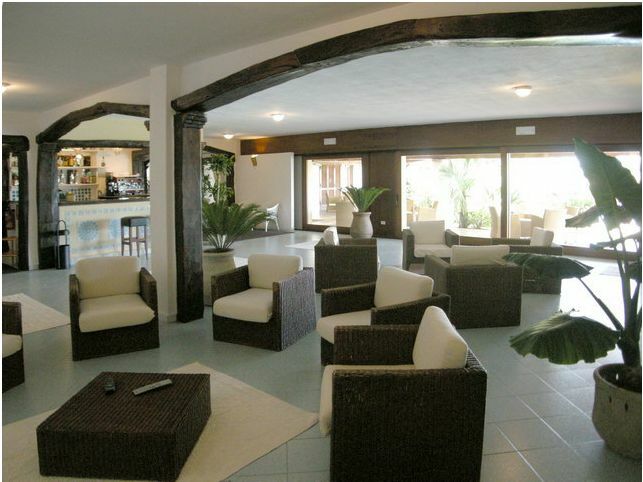 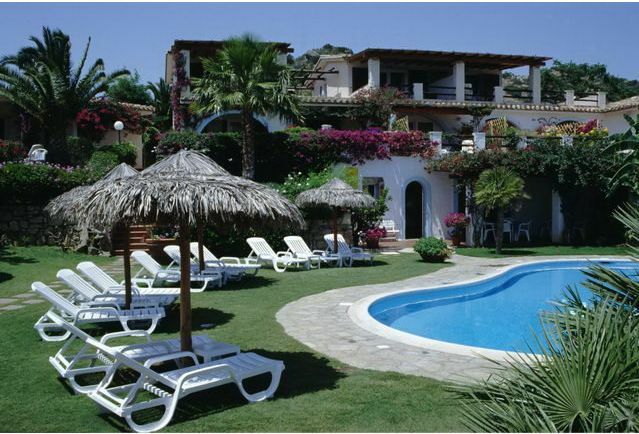 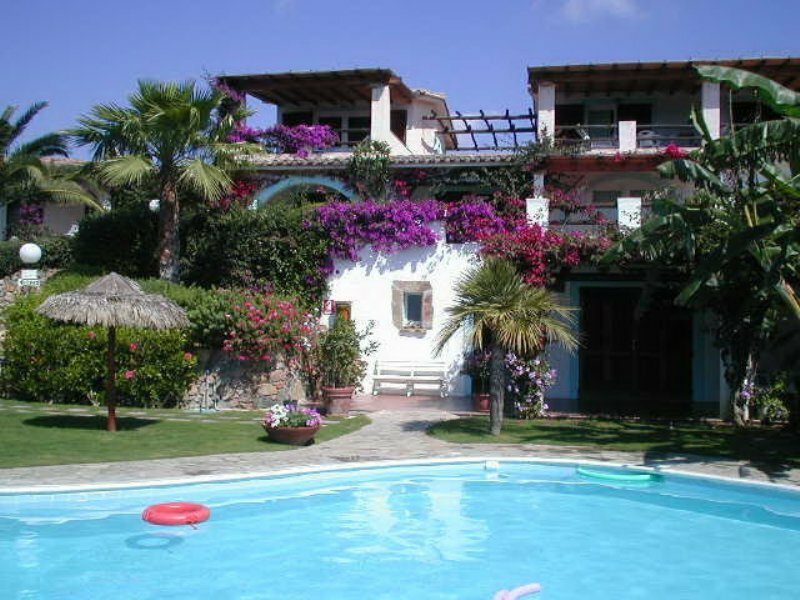 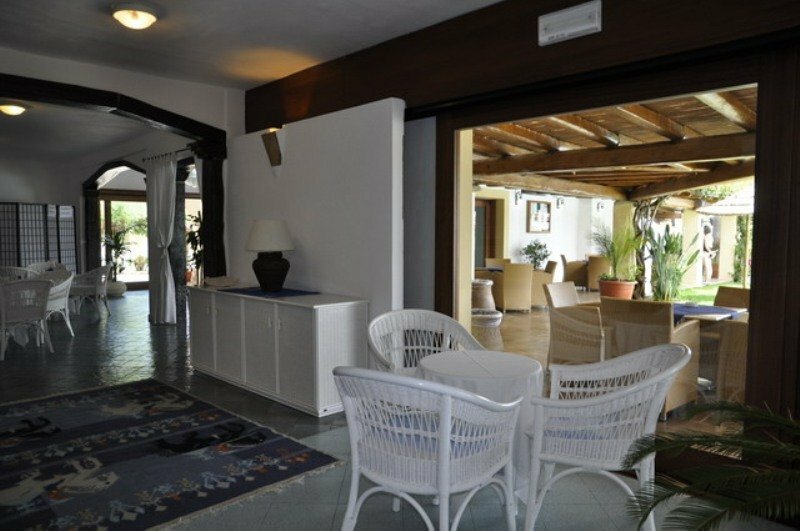 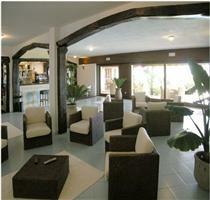 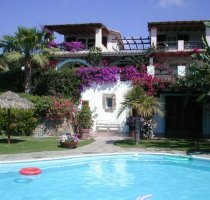 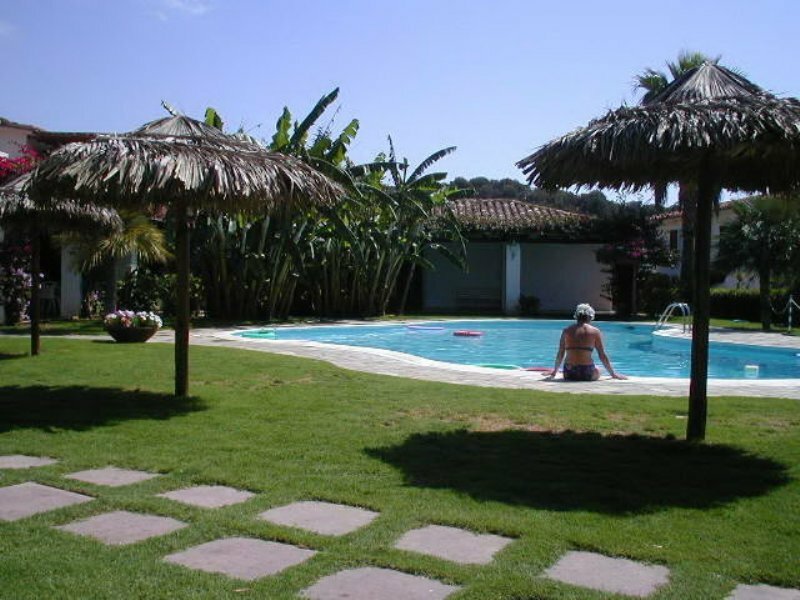 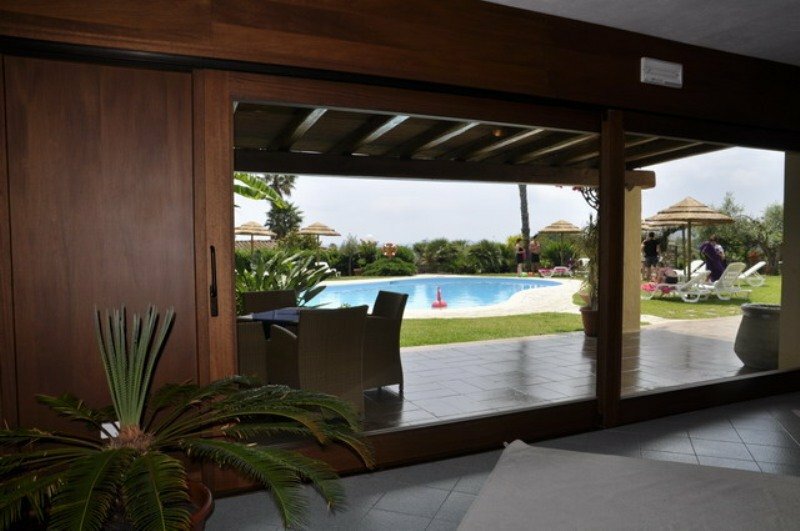 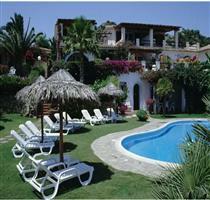 This property requires minimum stays of 7 nights with arrivals and departures on Saturday. Guests are kindly requested to give notice in case of arrivals at night.